Heuchera 'Autumn Leaves'. 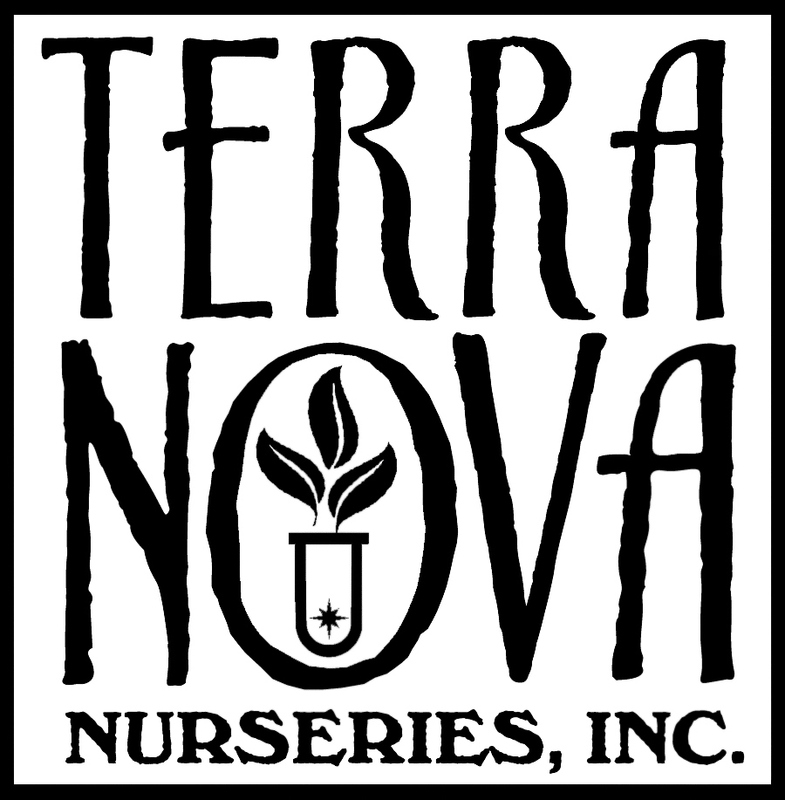 Terra Nova has done it again! They have introduced yet another fantastic heuchera. This beauty goes through an interesting progression of red colors during the season, ending in a ruby shade in autumn. These intense new colors are unmatched in the coral bells family. Besides being extremely beautiful this little plant is super hardy. 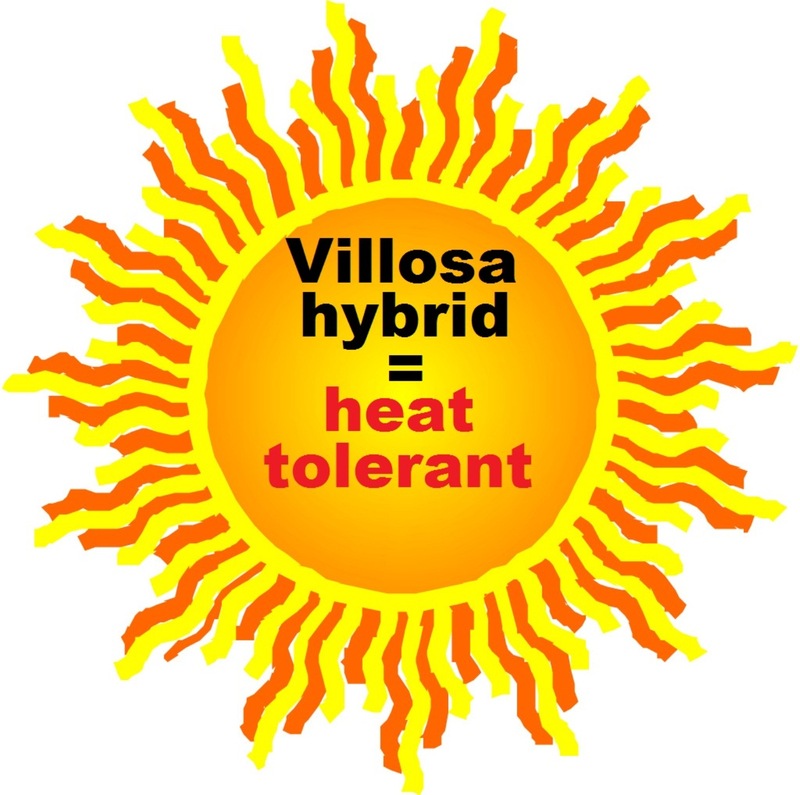 Its heritage of the villosa x americana lines make it an excellent choice for southern gardeners where heat and humidity are not a problem. Keep 'Autumn Leaves' out of full direct sunlight. From the Saxifragaceae family of herbaceous perennials. Also known as Alum Root. PP#22103. 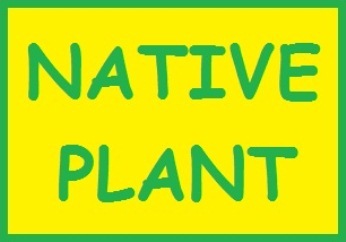 MATURE HEIGHT: Foliage 8". In bloom 18".